Founded in 2004, The Nina and S.A. Ibrahim Foundation promotes interfaith relations and religious tolerance through student travel and exchange. JTS is a preeminent institution of Jewish higher education, training thoughtful, innovative leaders—rabbis, cantors, educators, lay leaders, and scholars—who strengthen our communities with a vision of Judaism that is deeply grounded in the Jewish past and thoroughly engaged with contemporary society. JTS also provides high-caliber lifelong learning and professional development to our alumni, adult learners, and Jewish communities throughout North America. Auburn Seminary is a center for multifaith leadership development dedicated to empowering leaders of faith and moral courage with the tools needed to trouble the waters and heal the world. Through leadership coaching, workshops, media training, and research, Auburn equips leaders to inspire positive change in the world and amplifies the voices and visions of the multifaith movement for justice. Dallas-based Meritize is an academic lender founded on the principle that students who succeed inside the classroom are more likely to succeed outside the classroom, including paying their loans on time and in full. Meritize looks beyond traditional credit scores and taps into student academic data to expand student lending opportunities, making smarter loans that empower borrowers on the path to success. The Penn Wharton Public Policy Initiative (Penn Wharton PPI) is a hub for public policy research and education with one overarching goal across its Philadelphia and Washington, DC offices: to leverage the University’s resources to foster better-informed policymaking on issues related to business and the economy. 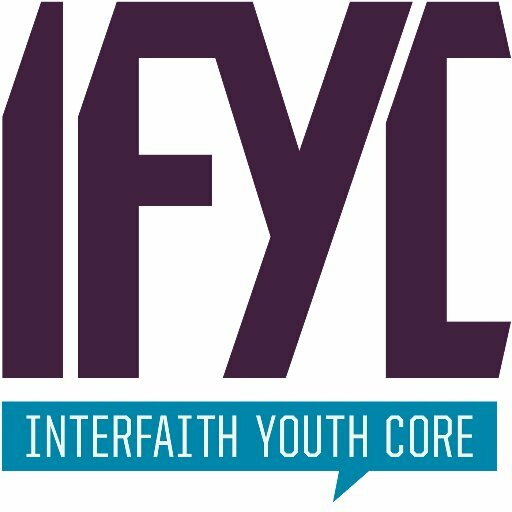 Interfaith Youth Core is a Chicago-based non-profit organization that builds mutual respect and pluralism among young people from different religious traditions and nonreligious philosophies by empowering them to work together to serve others.